Do you like Fairies Festival? Share it with your friends. 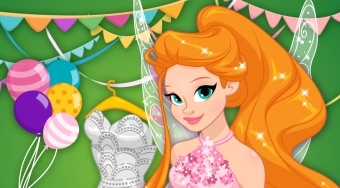 Fairies Festival - help the beautiful fairy to choose an outfit and decoration for the annual ball for the fairies.